Do you guys remember how it feels like to be on a ship? If not, then we just saved you tons of money; experience all that while sipping on excellent fresh beer and hogging on great food at Dockyard! 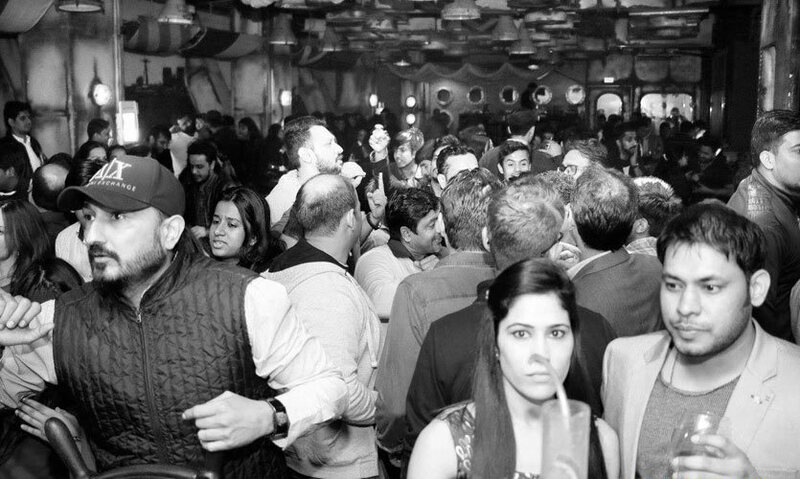 Decked up with cute little round ship windows, miniature ships and a huge steering wheel, The Dockyard in Gurgaon truly lives up to it&apos;s name with a swanky ambience resembling a grand ship. Find photos of ships lined along the walls, vintage lighting and oars along with sails on the ceiling. Our favourite spot, though, was the smoking room replicating an engine room; the place sure is mesmerising! And so listing down below, we bring to you 5 reasons you should visit The Dockyard! The place specialises in brewing four types of German beer! Our personal picks would be Premium and Wheat - now we’re no brew masters, but we definitely loved the smooth texture of the beer and how easy it was to chug on. The Carroappy from the mocktail section and Beer Rita from the cocktail section are both great are choices for when you’re not in the mood for beer - go try! The menu here is an amalgamation of European, Asian, North Indian and Chinese cuisine. The most interesting dish off their menu is definitely their Wheat Beer Pizzas and you&apos;d definitely want to hog on the &apos;All Hens on The Deck&apos;. Besides that, their Lager Batter Chilli Garlic Fish, Five Spice Lamb Chops,Thyme-scented Mushroom Soup, Gur Ka Paratha and Coconut Jaggery Ice Cream seem like must haves. 3. Perfect For Match Screenings And Big Gatherings! The place sports probably the biggest LED screen area in town, displayed behind the bar. The basement is pretty huge and can accommodate anywhere around 80-100 people at a time, and with an impressive bar and snazzy DJ area, the place looks perfect for any sort of gathering. The place also holds weekly events that are sure to make each day memorable for you! 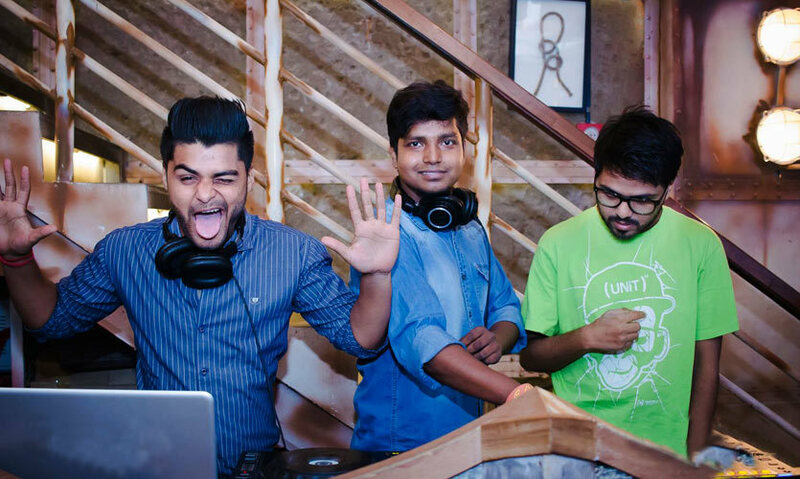 From Rock Retro Tuesdays, to Soulful Sufi Wednesdays, to Retro Bollywood Thursdays, to Ladies Night Every Sunday; you know your evenings here are never going in vain! 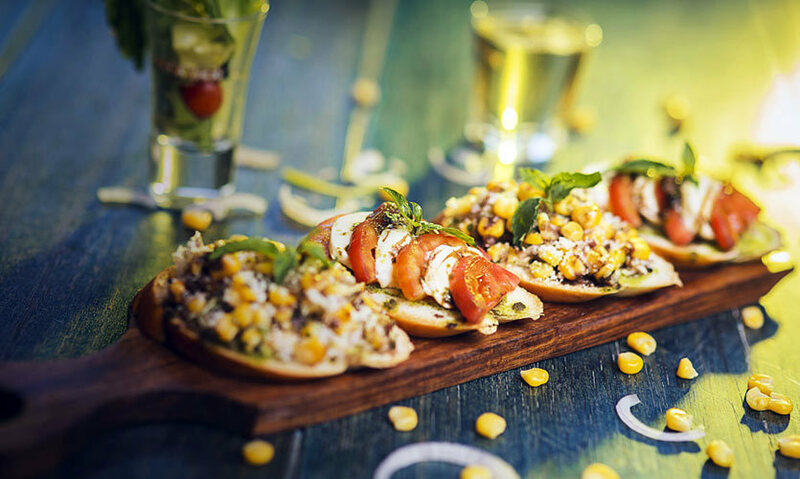 Dockyard, the hottest destination serving you top notch food and booze regularly brings to us customers exciting offers and deals on their beers (just when we thought it couldn’t get any better!). 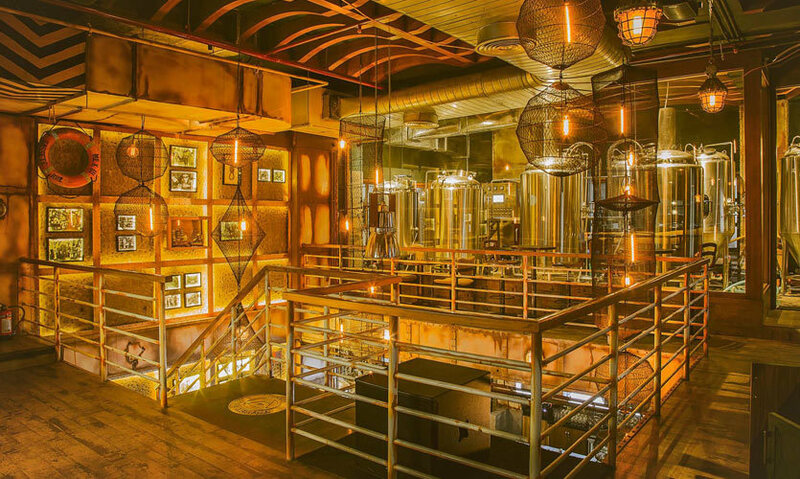 Very recently, this eatery invited all the crazy beer lovers to try their freshly brewed beer at just Rs 99 (excluding taxes). No, this ain’t any typo - you read it right! 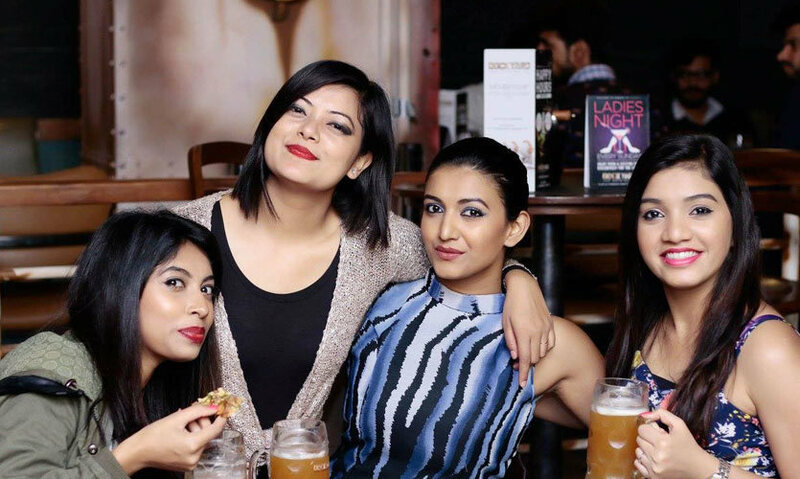 Now that you have all the deets, nothing should stop you from beer-ing away to glory at The Dockyard and indulging into the scrumptious dishes it serves while enjoying the weekly events and deals! Head on over now! See y’all around!